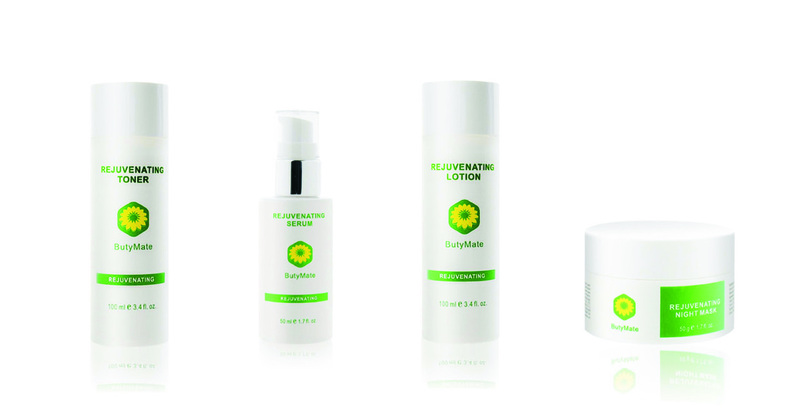 A: All ButyMate products are based on pure plant extracts and essential oils, which make them extremely gentle on the skin. Therefore, most of our products are suitable for all skin types. Q: What sorts of ingredients do ButyMate products use? A: Ingredients are the single most important component of our products. Ingredients are not chosen on their esthetic merit - only ingredients that are truly beneficial to the skin are selected. Minimal preservatives are used in our formulations. Our intent is to utilize only the gentlest and most efficacious ingredients and that is why a great number of natural ingredients are used. Products are always formulated with sensitive skin in mind. We encourage you to read our product labels. The more you know about ingredients, the better you will appreciate ButyMate products. We refrain from hyperbole and make no false claims. On the contrary, we strive to uphold the standards of honesty, fairness, and integrity that have come to characterize ButyMate and to gain the confidence of our friends around the world. We have gained our position based on our reputation and on recommendation and we prefer to reach you through the quality of our formulations. We utilize only simple, efficient, recyclable packaging so that we may concentrate our efforts and costs on what is truly important: the substance and quality of our products. Truthfully, only the ingredients can help your skin. Q: Are there any guidelines for maintenance of ButyMate products? 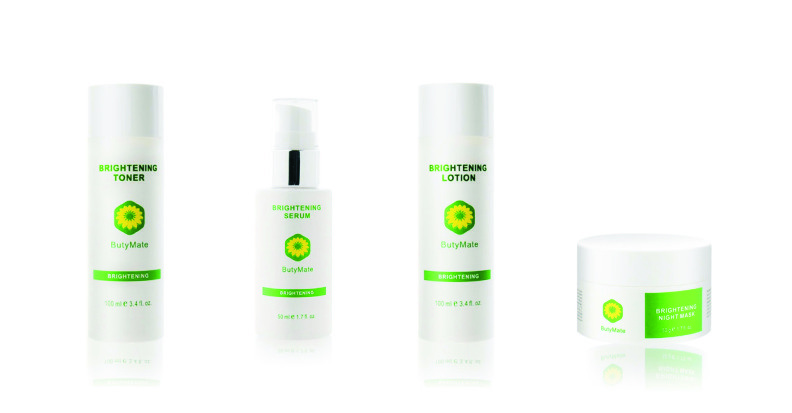 Q: How can I become a distributor for ButyMate products? Q: Can ButyMate provide me with free product samples for trial before I become ButyMate’ distributor? Q: Does ButyMate test its products on animals? A: No, ButyMate does not conduct any animal testing. Q: Is ButyMate' packaging recyclable? A: Yes, all ButyMate' packaging is recyclable.